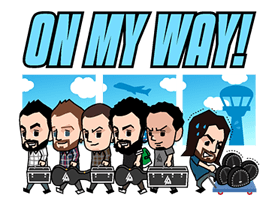 http://www.line-stickers.com/ – Linkin Park Says Hello Line Sticker |Get to know Linkin Park. 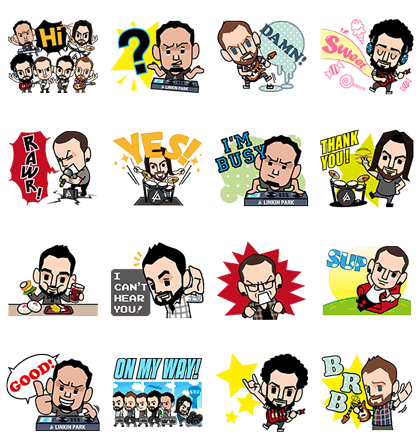 Add Linkin Parkʹs official account to download these stickers. Available till May 6, 2015. Copyright : ©Linkin Park, LLC.